Huawei has finally entered a new category in the Philippines. Just as we had reported on March 29, the Huawei MateBook 13 was unveiled alongside the P30, P30 Pro, and P30 Lite earlier. This is part of the technology giant’s plan to offer an ecosystem of interconnected products and services, Huawei Philippines country manager George Li had told us on the sidelines of the P30 series launch in Paris, France. So expect probably even Huawei Music to be launched in the country on or before 2020. To those who are not familiar with the MateBook 13, think of it as a slimmer yet more powerful Apple MacBook Air. It packs 8GB of RAM and a dedicated Nvidia GeForce MX graphics 150 GPU. It may not be a gaming laptop, but it can handle light gaming — and certainly all your office tasks — on the side. The version with an eighth-generation Intel Core i5-8265U processor and 256GB of storage is priced at P55,990 (around $1,085) and is bundled with a free Bluetooth mouse and backpack for the first two months. 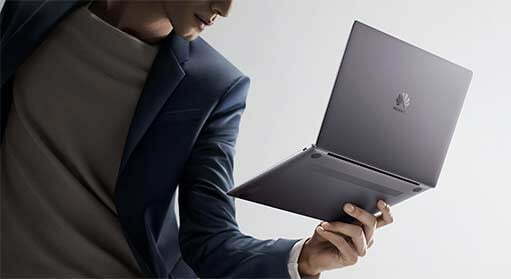 The model with an Intel Core i7-8565U processor with 512GB of storage, on the other hand, costs P69,990 ($1,356). Every purchase of the latter comes with a free Huawei Mate Dock 2 on top of the Bluetooth mouse and backpack. If you want a more powerful notebook, wait for the Huawei MateBook X Pro, which Mr. Li said is going to be sold here, too. It offers better specs in a more impressive body with a pop-out webcam. 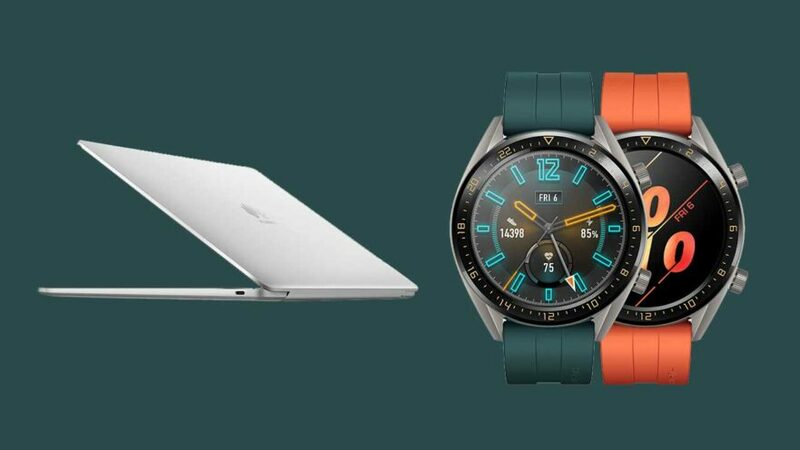 Besides the MateBook 13, the Huawei Watch GT Active Edition was also launched in the Philippines. It’s like the model that went on sale locally starting March 22, except with some slight changes to the watch face and new colorways for the bands. 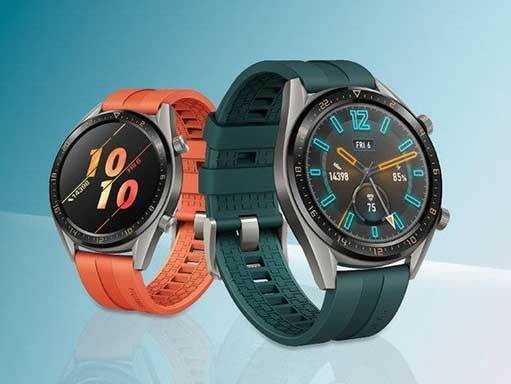 The smartwatch features the same two-week battery life, and charging is also done via a magnetic mount that connects to a USB-C cable. Another major selling point is Triathlon mode, which supports three types of workouts, including open water swimming, outdoor cycling, and outdoor running. The smartwatch can keep track of an entire triathlon, plus the transition time. Like the regular Watch GT, the Huawei Watch GT Active Edition also retails at P12,990 ($252). Two colors will be available in the Philippines: dark green and orange.